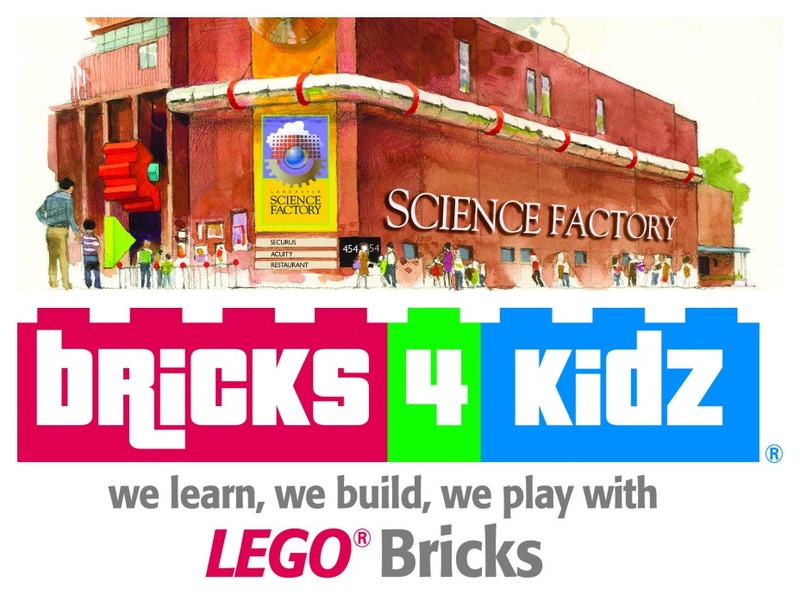 Please join us for a fun filled night with Bricks 4 Kidz® and the Lancaster Science Factory! Kids will be able to be build models, play games, participate in free play using LEGO® bricks, with a few more surprises in store! 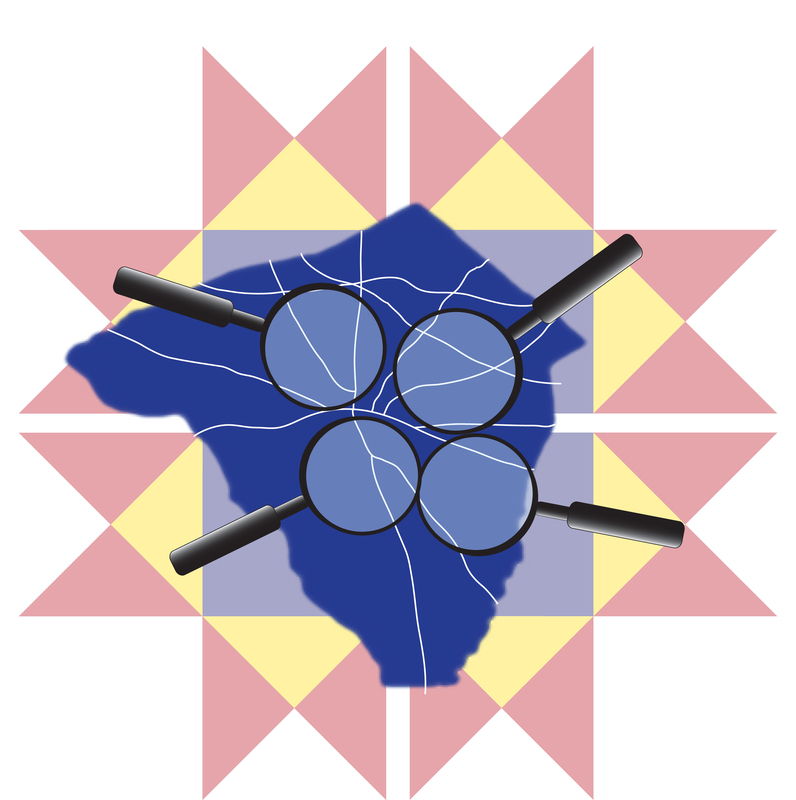 Additionally, kids will be able to explore the awesome exhibits on the floor of the Lancaster Science Factory. Pizza and refreshments are included in the price of admission.